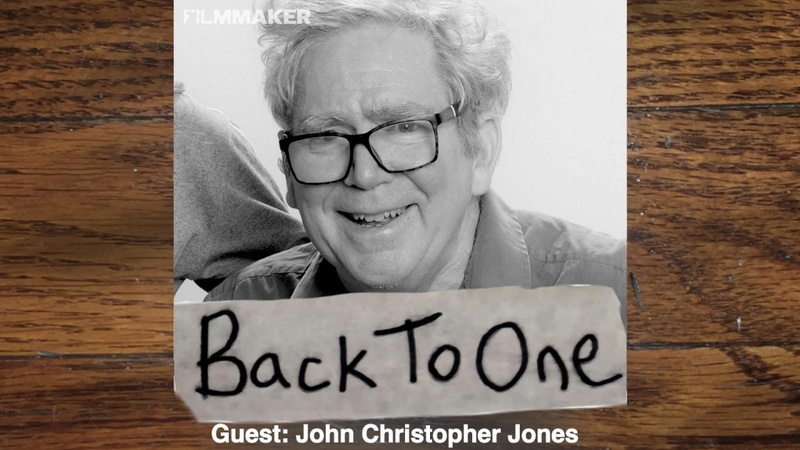 John Christopher Jones is a veteran “actor’s actor” with many Broadway shows including Simon Gray’s Otherwise Engaged (directed by Harold Pinter), Hurlyburly (directed by Mike Nichols), The Iceman Cometh (with Jason Robards), and Shaw’s Heartbreak House. He is the subject of a documentary film, The Endgame Project, which follows him in his tenth year with Parkinson’s as he rehearses and performs Beckett’s masterpiece. A “text-lover” through and through, he continues to translate the major plays of Chekov (he received a Lortel Award for his version of The Cherry Orchard) and work on his memoir. I’ve often heard the word “craftsman” used in relation to an actor, but not until talking to Mr. Jones did its full meaning sink in.